February is the month of love and romance! While it’s important to share the love with others this Valentine’s Day, it’s just as important to care for yourself. Our recommendation? Treat yourself and your hair to our top five favourite February hair products. (Say that five times fast!). 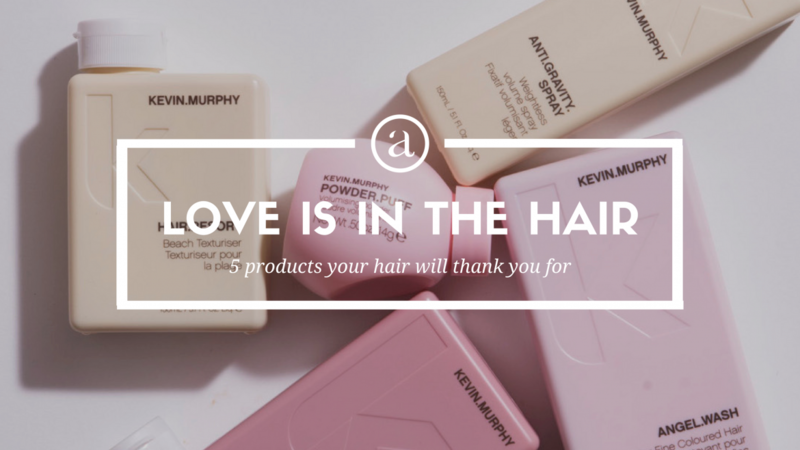 We are big Kevin Murphy fans at Artel Salon. These are five of his products we fell head over heels for and guarantee you’ll love as much as we do. 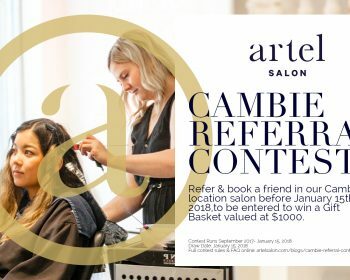 If you would like to purchase one of these products or learn more about them, pop by an Artel Salon location. 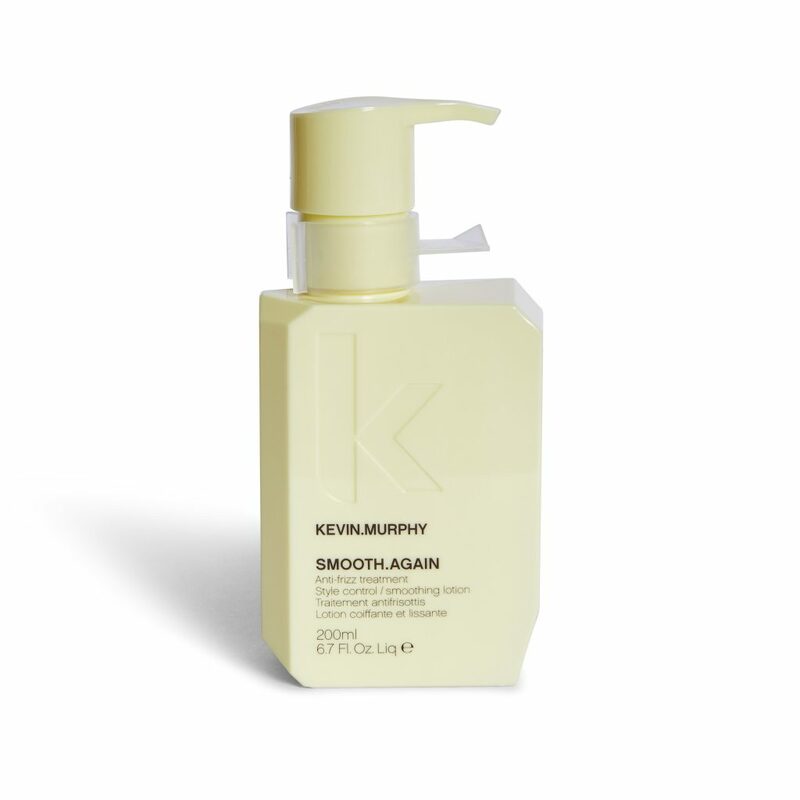 WHAT IS IT: SMOOTH.AGAIN is an anti-frizz lotion that smooths and protects hair from heat. 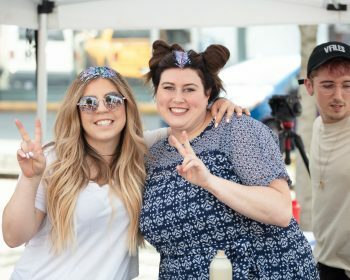 It’s lightweight and doesn’t leave your hair feeling greasy. HOW TO USE IT: Apply it from mids to ends on towel dried hair. Then blow-dry or air-dry. 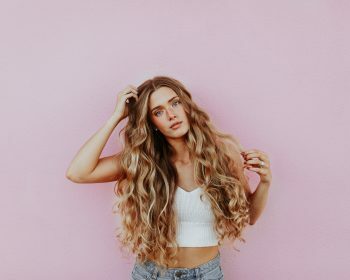 BEST USED ON: Curly or frizzy hair. WHAT IS IT: BEDROOM.HAIR is a versatile finishing spray that gives your hair a slept-in, sultry look. HOW TO USE IT: Spray from mids to ends on dry hair. Fluff it up or scrunch it in. BEST USED ON: All hair types. 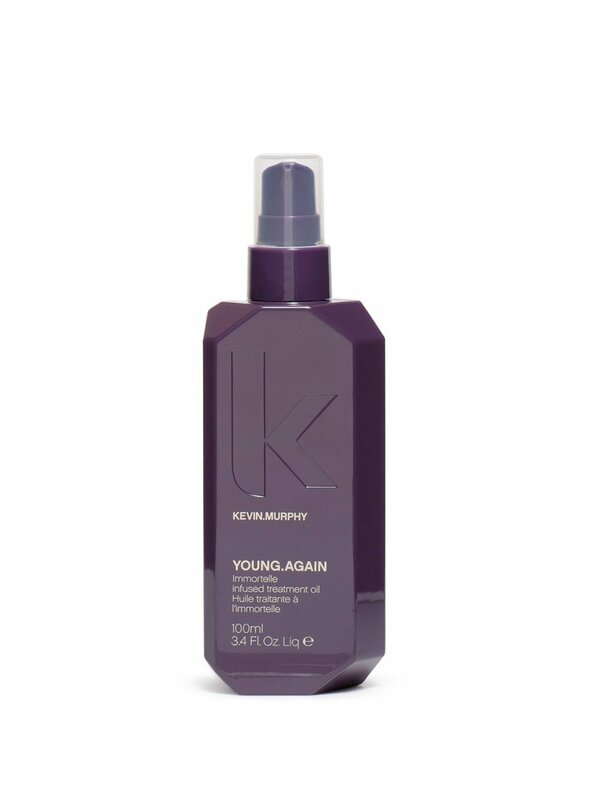 WHAT IS IT: YOUNG.AGAIN is a weightless leave-in treatment that adds hydration, shine and heat protection. Not to mention, it will leave your hair smelling scrumptious. HOW TO USE IT: Apply it from mids to ends on wet or dry hair before using heat tools. 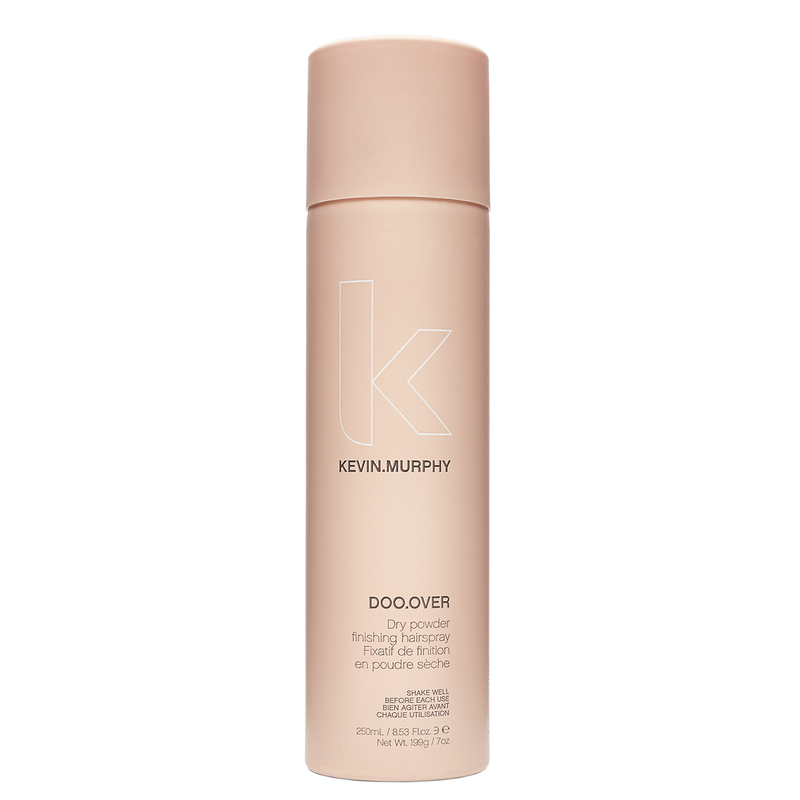 WHAT IS IT: DOO.OVER is a dry hair spray that gives your doo a lived-in look, adding a light hold without feeling crunchy. 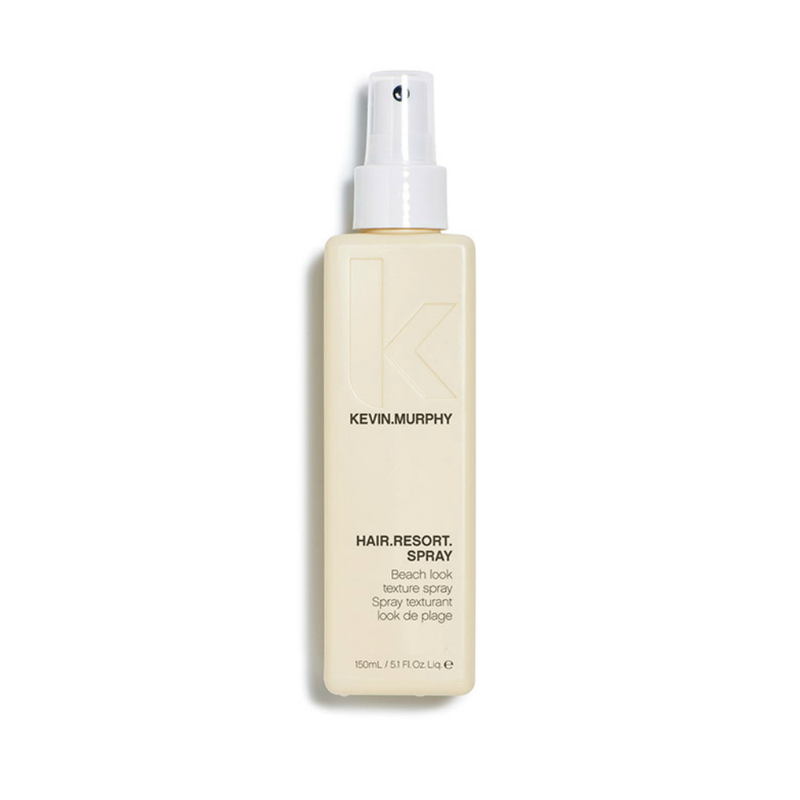 HOW TO USE IT: Spray it after styling from roots to ends. 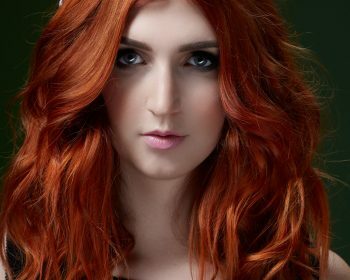 BEST USED ON: Fine to medium hair. WHAT IS IT: HAIR.RESORT gives you that effortless beachy texture all-year-round. Plus, it smells like bottled poolside Piña Coladas. 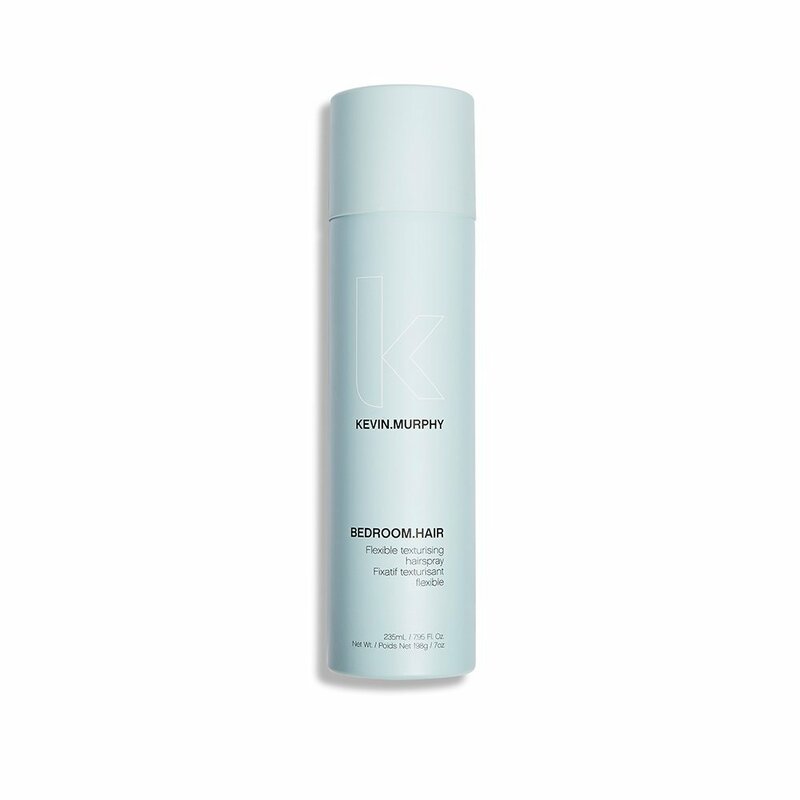 HOW TO USE IT: HAIR.RESORT comes in either lotion or spray form. Apply on either wet or dry hair. Let it air-dry for that just-walked-off-the-beach look.